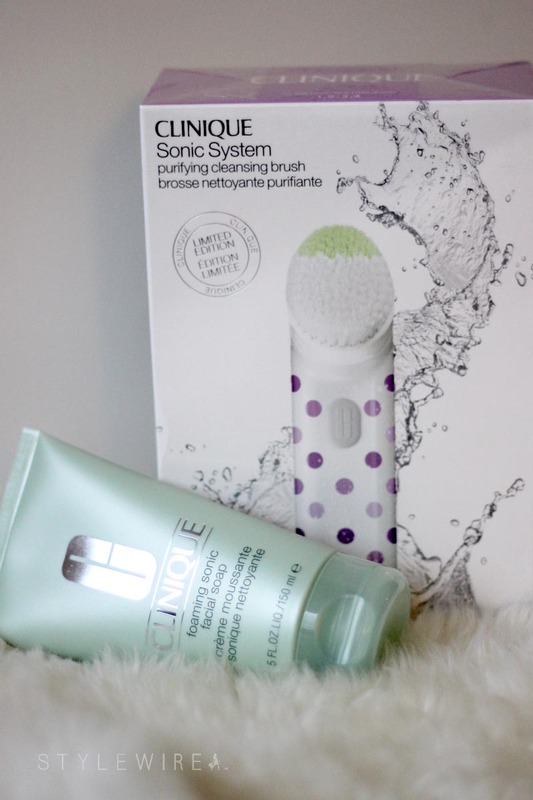 On the sixth day of Style Wire's Holiday Giveaways my favorite blogger gave to me... A Clinique Sonic System cleansing kit! Includes a limited edition purifying cleansing brush and foaming sonic facial soap worth over $110. 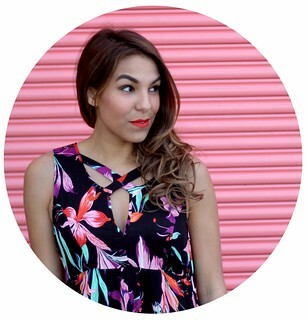 I'm obsessed with Clinique lately-- their colored mascaras are my go-to for creating stand-out holiday looks, their brow products are among my favorites, and their gentle skin care products have kept my skin clear and hydrated all winter long. Enter to win this limited edition cleansing kit below!